Beard? Check. Alpha as hell? Check. Huge, hard lumber? let me promise you, a knight in shining armor ain’t f*ckin’ one of them. her. I’m here to take her – over my bike and across my bed. is about to get a taste of how a real man claims his woman. 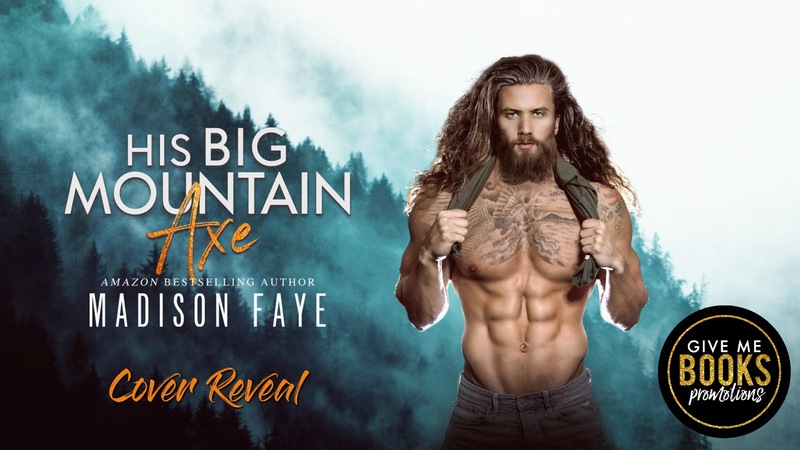 Because up on my mountain, I carry a big axe.